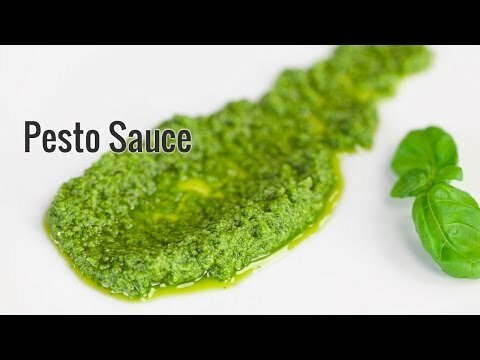 For the development and production of high quality gastronomy sauces and pastes for use in catering or food production, the usage of an automatic combination food processor speeds up processing times and increases quality. These combination machines cook, cool, concentrate, knead, refine, cut, mix, homogenise and pulverises all types of food products extremely quickly whilst preserving quality and providing exceptional results – perfect for developing high-quality sauces and pastes. The Qb series has been developed with ease of use as a priority, and features a 10.1” touchscreen control unit driven by proprietary software that allows complete automation of sauce and paste making, as well as storage and recall of recipes. Perfect, even, and extremely rapid cooking helps to maintain the highest quality of sauces and pastes, and the Qbo delivers this thanks to its APS heating system. This Advanced Power Steam unit features a built-in steam generator with energy saving technology and condensate recovery. The unit is completely sealed and requires no maintenance and allows for perfect temperature control. 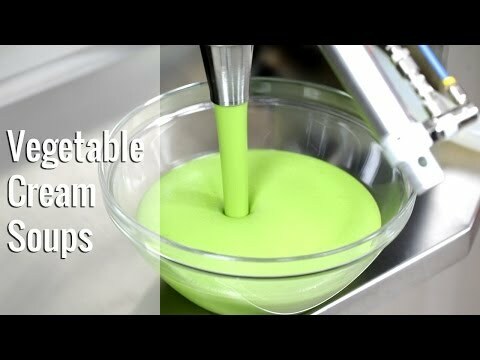 The entire processor system can be sealed to allow both vacuum and pressure cooking processes, meaning advanced techniques can be used to ensure nutritional properties and taste are preserved in your gastronomy sauces. The jacketed bowl can be heated up to 120°C, as well as cooled using the built-in water system, with an optional chiller unit providing more rapid cooling where required..
Cleanup and maintenance is simplified with automatic Clean in Place (CIP) features including an automatic wash programme and separate steam nozzle for external cleaning. Roboqbo s.r.l. (http://www.roboqbo.com/en/company/) is on the market since more than 30 years and is one of the leading companies worldwide for industrial cutter and food processing system manufacturing. Roboqbo s.r.l. is one of the leading manufacturers worldwide of industrial cutter and food processing system with more than 30 years of experience on the market.